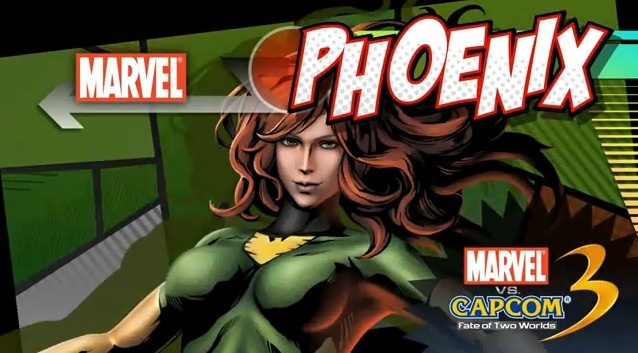 As the Marvel Vs. Capcom 3 roster continues to expand, gamers might find solace in the addition of the latest two additions: Haggar (Final Fight) and Phoenix (X-Men). Peep the two in action in their respective trailers. We got dibs on the firery one.